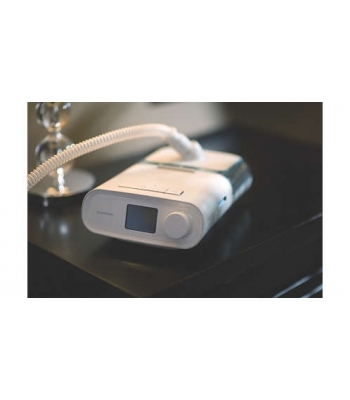 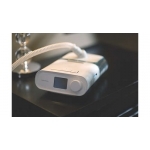 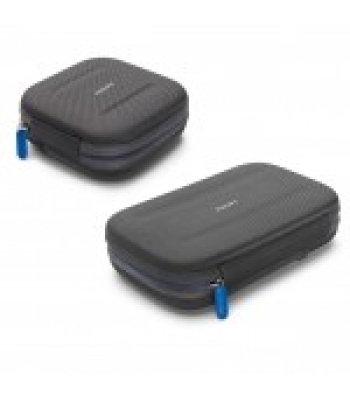 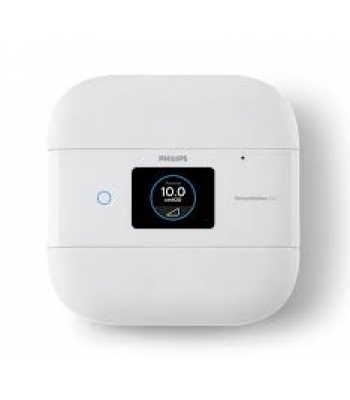 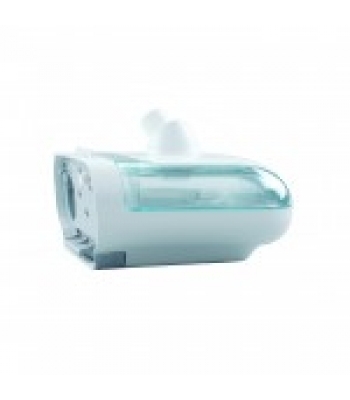 The Dreamstation is the latest CPAP/BiPAP machine available form Philips Respironics for the treatment of Sleep Apnoea. 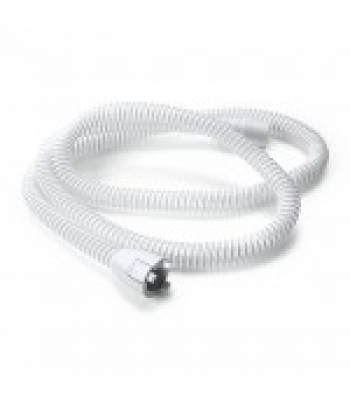 Please note that these products can only be purchased online by customers residing in the UK. 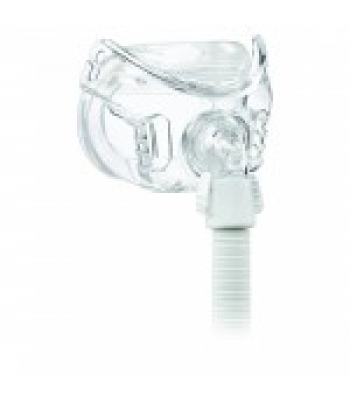 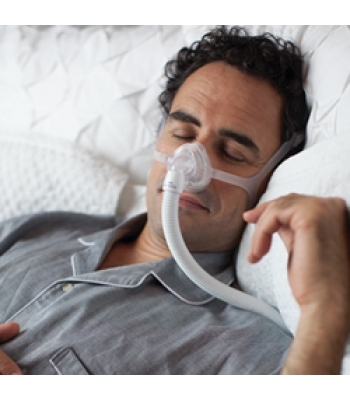 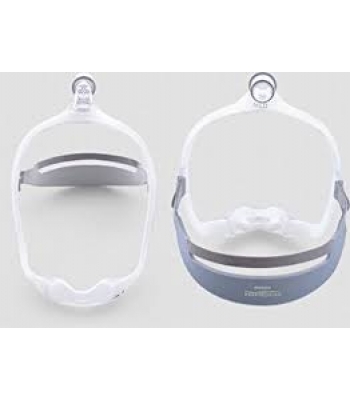 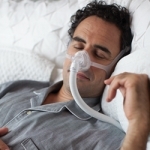 Customers should only purchase CPAP/BIPAP machines, sleep masks and accessory devices if they have been diagnosed with sleep apnoea by a qualified professional and are using CPAP therapy successfully today, or have been advised by a Physician to use the equipment. 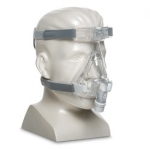 When choosing a new sleep mask, customers should follow sizing and fitting instructions carefully and discuss their suitability for a particular mask with their clinician.